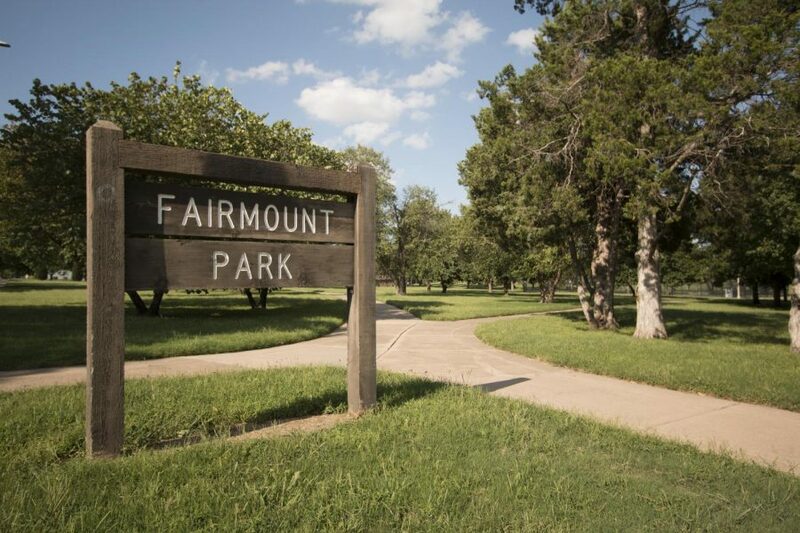 Fairmount Park is located just south of Wichita State's campus, across 17th Street. Police say a man was shot here early Saturday morning. 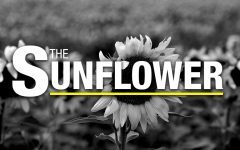 The Fairmount and Wichita State communities share a rich history together. In fact, for many years, their success was inextricably linked as the creation and expansion of Wichita State served as a launching pad for further development of the area south of 17th street. 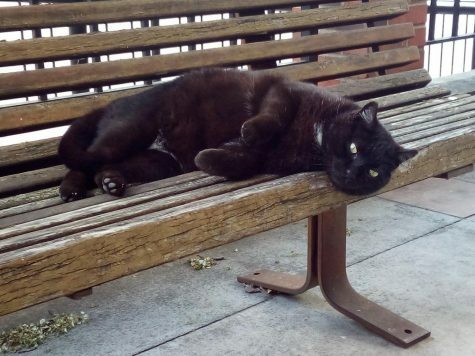 But as the years pass, the relationship between the university and the surrounding community has become less clear — as has the responsibility of the university as a steward of the community. 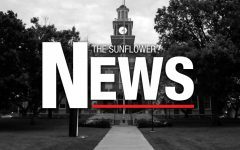 Wichita State University was founded in 1895 under a different name, but one that is surely familiar to current students and residents of the surrounding area: Fairmount College. Out of the six colleges planned for the area, Fairmount was the only one to survive the pre-planning stage to become a reality. 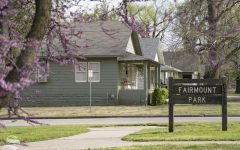 The development of the surrounding neighborhood was based largely on the success of Fairmount College as faculty and college staff flocked into the one- to two-bedroom houses that populated the neighborhood. 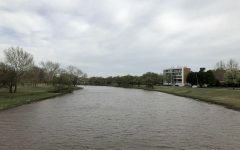 The primary motivation for the formation of the university was the idea that Wichita could be a city of professionals that, in turn, could attract potential homebuyers for the surrounding area. Wichita is not an exception to this rule, but rather one of its more successful examples. However, after the real estate boom of the 1880s went bust, so did the appetite for expansion. 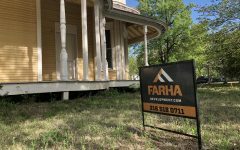 It wasn’t until another real estate boom in the 1920s that Fairmount College and the surrounding area experienced substantive housing and economic growth. It was around this time that the university was handed over to the municipality in the hopes that new funding could save it from the financial problems it experienced after lackluster enrollment caused by stifled expansion. After the coupling of the university with the city, Fairmount College became known as The Municipal University of Wichita, or, more commonly, Wichita University. It wasn’t until 1963 that the university entered into the state system and obtained the name Wichita State University. Enrollment problems were solved when further development of the area coupled with the advent of the G.I. bill made higher education and housing more affordable for veterans returning home from World War II. But while the university was experiencing success with increased enrollment, the Fairmount community was facing challenges of a different nature. During the 1950s the, country was grappling with the passage of fair housing ordinance and the landmark Brown v. Board of Education ruling, which ordered communities to work toward integrating schools. Wichita had a dual system; students could be admitted to schools in their neighborhood or in “optional attendance areas” potential students attended designated white or black schools. The passage of fair housing ordinance in Wichita changed not only the make-up of local neighborhoods but also the student body of public schools. According to Gretchen Eick’s book, “Dissent in Wichita,” some elementary schools saw as high as 30% increases in African-American enrollment in the first year after Brown v Board. This tandem of fair housing ordinances on top of school integration caused a phenomenon known as “white-flight,” in which white families left integrating urban areas to move to less-integrated suburbs. Later, the city adopted a neighborhood policy that required students to attend their neighborhood school with few exceptions. The policy was tantamount to a segregation policy since, due to white-flight, the urban/suburban racial divide was as clear as ever. Despite this, Fairmount Elementary maintained a fair number of white students (47%) in their elementary school and was one of the few schools in Northeast Wichita at the time to do so. In the fall of 1959, WSU (Wichita University at the time) partnered with parents in the community, civil rights groups such as the NAACP, and the municipal government to turn Fairmount Elementary into a model of the potential of integrated education. The success of the Fairmount Elementary project was indicative of the potency of combining motivated community members and Wichita University staff. Fairmount Elementary also had a robust volunteer-ran pre-kindergarten program that included services such as speech therapy and accelerated and remedial programs. The comprehensive nature of the curriculum, the presence of the accelerated programs, the guiding presence of university staff and the pre-kindergarten program made the Fairmount Elementary program a resounding success. Unfortunately, that success was relatively short-lived. In 1964, just five years after the project began, the board of education transferred the accelerated program out of Fairmount. The accelerated program was a key driver of enrollment from the local area. The removal of the program also made recruiting motivated volunteer and university staff a more daunting task, and as the years passed, the school began to languish. But what about the university itself? 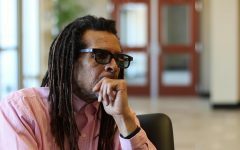 In an interview with Dr. Galen Vesey, who earned a doctorate in Social Sciences from Syracuse University and id the director of The Research on Black Wichita Kansas Project, he said that the wider community suffered from a lack of access to higher education. “People could live around the university and didn’t know a damn thing about it unless they were mopping floors” Vesey said. Vesey was, in fact, one of the people mopping those floors as a janitor for Wichita University while going to school. After graduating from Wichita State with a BA in psychology, Vesey moved to Oklahoma, where he continued his education. But he said that, before leaving, he noticed the toll that the civil rights movement was taking on African-American communities in the area. The emergence of student groups and the visitation of speakers to local universities would fuel tension between the white and African-American communities as the civil rights movement became more visible nationwide. “When the movements became public, you know, a lot of stuff would be going on behind the scenes, but once they became public a lot of the times — most of the times — that was student led and student fed, and they were getting tutoring from adults both local and national, and it got messy.” Vesey said. It would get messier in the coming years. 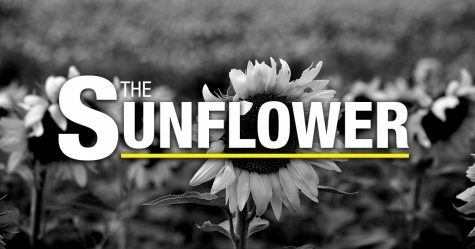 After the end of the 1970s, Wichita ushered in a new decade with a grim event between police and residents of the 21st and Grove Sreet area. 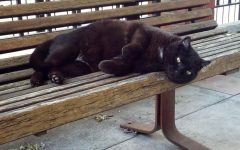 According to history professor Jay Price, the cause of the event is the subject of some debate, with residents alleging that police had brutalized a young man in a Laundromat. Officers alleged that their attempt to arrest a shooting suspect incensed a nearby crowd, causing what would later be described as a riot. Reporting from the Wichita Beacon at the time described that “a clash between 300 officers and 200 blacks broke out shortly after 6 p.m.” on the evening of the April 22, 1980. The conflict went on for four more hours. The riot resulted in the injury of over 60 people, including 14 officers and an assistant professor of religion at WSU, and 24 arrests. These events, the integration of the Wichita school system and subsequent white flight, as well as the events in 1980 and the tension that preceded it, have led to an image of northeast Wichita as a part of town that is unsafe. The murder of Leticia Davis in Fairmount Park has compounded these fears and turned the Fairmount community into what some might view as a problem to be solved rather than a community of people that need help. As evidenced by the success of the Fairmount Elementary School project, Wichita State has played a role in the betterment of the surrounding community in the past. When the university partners with community leaders and local government, residents’ lives and livelihoods have been impacted. 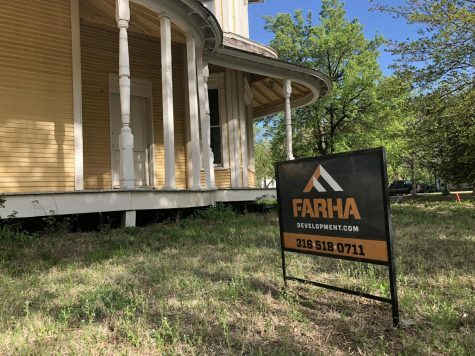 This article is part of an ongoing series about Fairmount. The next part of the series, by Audrey Korte, will look at the Fairmount community before and after the 2014 attack on Leticia Davis. Finally, Matthew Kelly will explore the implications of continued commercial development around the community.